HostWellSM offers any combination of services tailored to suit your needs, whether it’s just a turnover cleaning, full short-term rental property management service, or anything in-between. HostWell℠ takes all the work out of hosting. Provide the space and we’ll make it earn for you. We offer full and partial management services for stress-free rental revenue. HostWell’s℠ Leadership has been hosting for many years with Airbnb SuperHost status and is highly active, respected and well-connected within the home-sharing community. All employees are focused on providing the best guest experience possible, which translates into better reviews and higher revenue for hosts. HostWell℠ services pay for themselves. You keep more profit. HostWell℠ provides market-driven price optimization maximized revenue. Very often, this service alone pays for our commission. No contractors. A HostWell℠ cleaning professional cleans your space between guests and completes any checklist items. High quality employees with a vested interest in the outcome. They become familiar with your property and treat it like it’s their own. 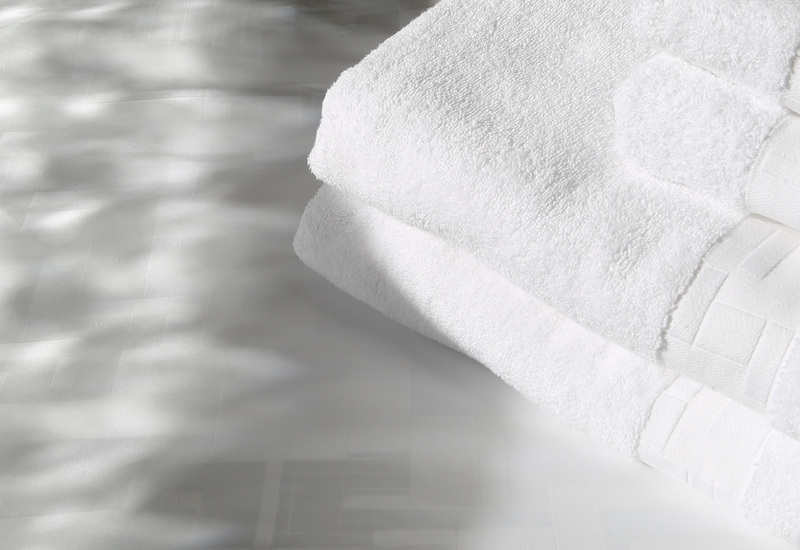 With HostWell℠ Premium Linen Service, we provide five-star hotel-quality linens, professionally laundered off-site. HostWell℠ saves you the wear-and-tear on your machines, reduces your energy bill and gives you confidence with every booking. HostWell℠ provides all guest interaction, a 24/7 Guest Response Team, guest-consumables replenishment including Kiehl’s bath products, property maintenance/repair co-ordination, keyless entry guidance and support, in-person check-ins, room staging, listing creation/writing/photos/review and customized printed/digital property guides. Hey San Francisco! We’re proud to be a San Francisco Qualified Website Company — the only property management company authorized by the San Francisco Treasurer to collect, report and remit occupancy tax on behalf of hosts. We handle everything for you! Are you ready to add HostWell℠ as your Airbnb co-host? Check out our easy-peasy step-by-step guide to create your new Airbnb account and to add HostWell℠ as your co-host – with pictures!